FOR WORK, FOR SPORT, FOR LEISURE: FREEDOM TO MOVE AND TRANSPORT YOUR VEHICLE IN COMPLETE SAFETY. 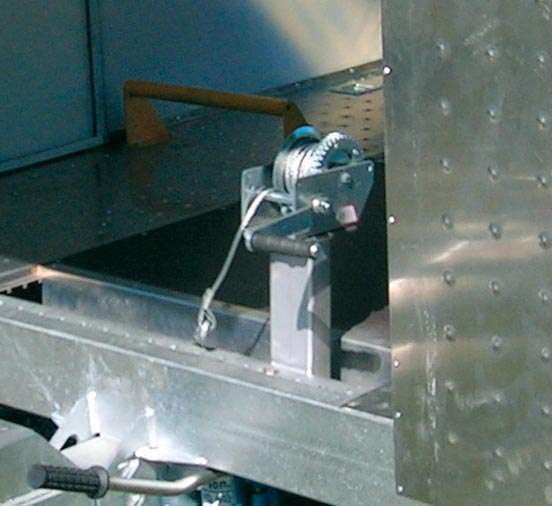 With 37 years of experience, Cresci Rimorchi S.r.l. 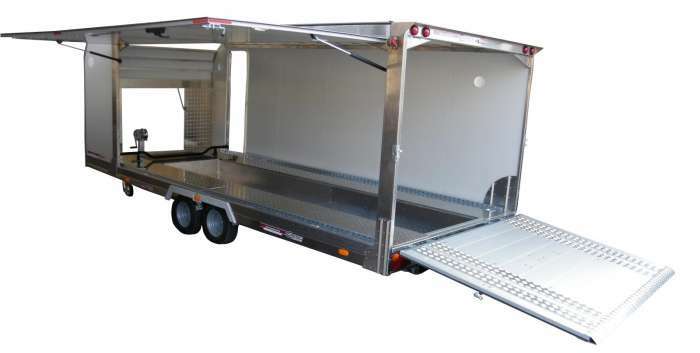 is one of the market leaders when it comes to top quality trailers. Assembled with the finest materials and with world wide known Made In Italy precision, with cutting edge technologies and manufacturing processes, each trailer is carefully created and meticulously checked for perfection in order to deliver only the best carrier for your vehicle. 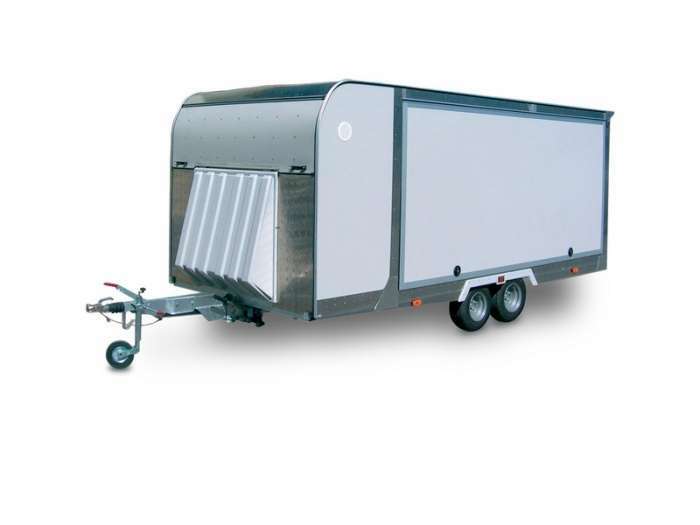 This ex show-room Cresci PAF25 is a top-end enclosed vehicle trailer which allows you to transport you prestigious vehicle in all safety and comfort. 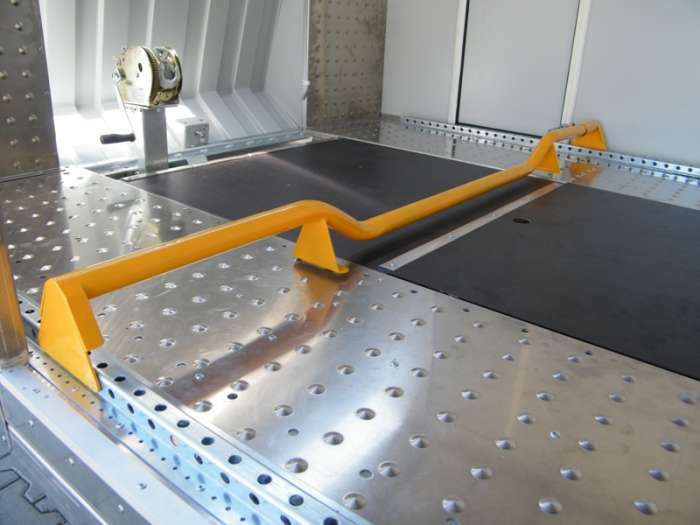 The trailer has covered very little milage, with near-to-new tyres and no wear and tear. It is by all means a new car transporter, for the price of a second hand one.